The PS3 version of the PES 2014 Demo was released accidently earlier today at PSN and has been taken down again a few hours ago. According to KONAMI the demo was an older code and the actual PES 2014 Demo released on September 11th (PS3) and September 12th (XBOX360) will be more like the finished game. Fortunately, someone who downloaded the demo early, uploaded the files making it possible for editors to explore the new file system, types and textures. The whole file system has been overhauled. Instead of .img files with unnamed files, we now have .cpk files that contain actual folders with correctly named files. 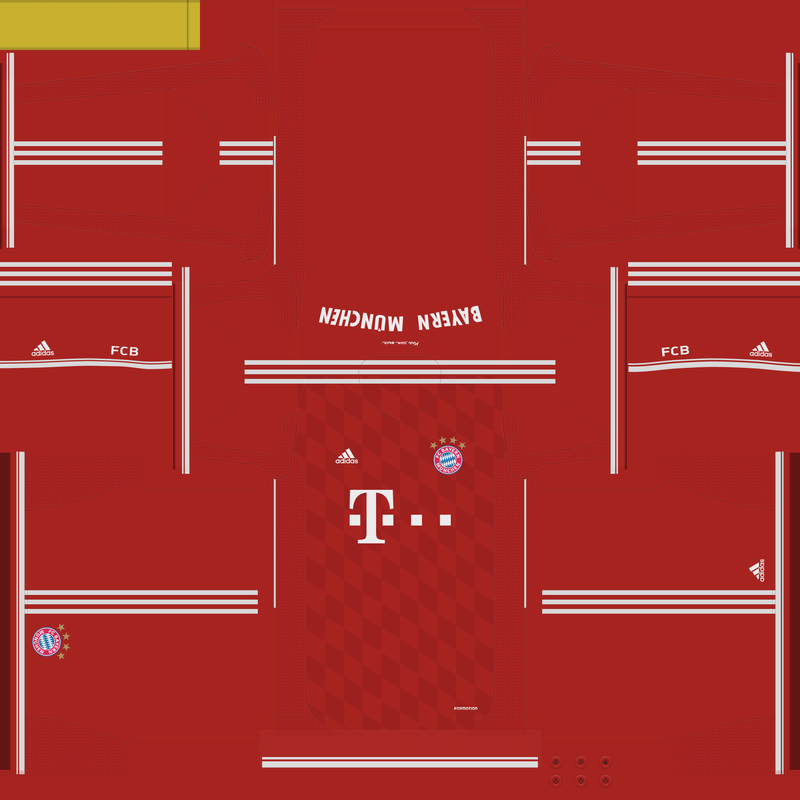 The kit texture in PES 2014 is 8 times bigger than the PES 2013 kit texture (2048x2048 from 1024x512). The kit parts (shirt, sleeves, socks etc.) have been aligned differently, too. Konami also added reflection maps for kits, allowing to create more realistic looking badges and logos. The face texture size has been increased from 256x512 to 512x512 pixels. 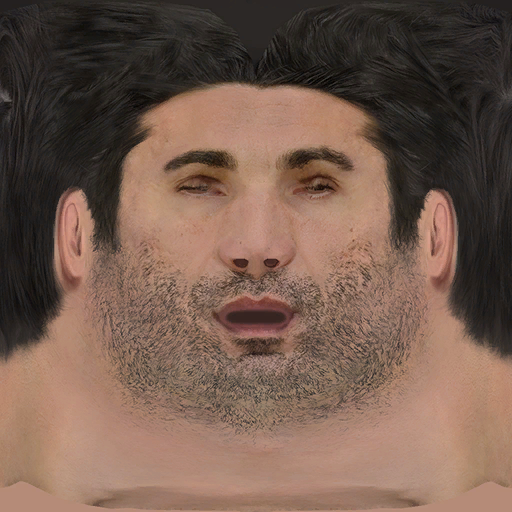 The hair is now inluded in the same texture as the face, while the arms and legs appear to have been removed (they use a shared texture now, probably). 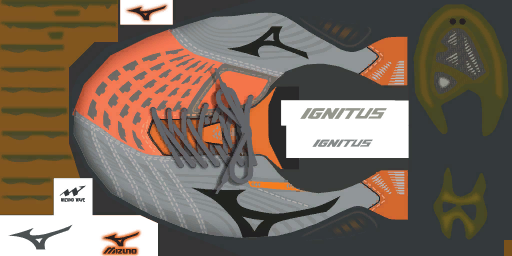 The boots appear (almost) unchanged from PES 2013, in terms of texture size as well as for the general look of the texture. PES European community manager Adam Bhatti later today announced three bad news for all PES 2014 fans. He first confirmed that PES 2014 would not include rain as a weather option, probably due to bad planning / lack of time from Konami. He then added all Spanish stadiums had to be removed from the game, leaving only 20 stadiums in it. Stadium Editor will also not be included, he said. Bhatti blames 'agressive licensing' from EA for both issues.